More people use phones than laptops or desktop computers. And texting—which is a lower commitment than a phone call and more efficient than an email—is the most popular activity on smartphones. With the growth of mobile apps and the on-demand economy, consumers now expect to have the ability to text companies for support. In fact, 52% of consumers would prefer text support over their current form of communication. To help companies meet the demands of their increasingly mobile consumers, Zendesk is announcing the general availability of Text, a feature of Zendesk Talk that makes it easy for customer service teams to support their customers via SMS, right from the Zendesk Support ticketing system. 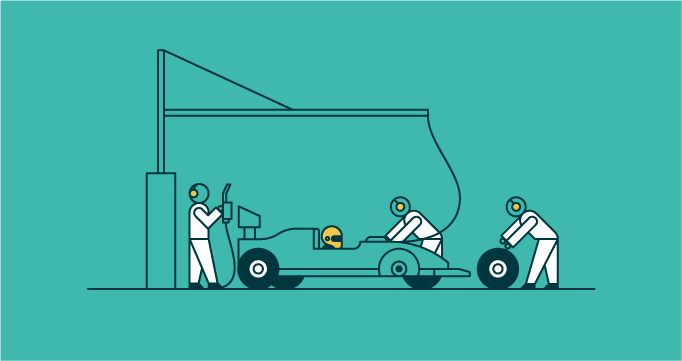 Since announcing our Early Access program earlier this year, hundreds of Zendesk customers have adopted Text to engage their customers over SMS, including Favor Delivery, a rapidly-growing on-demand delivery business based out of Austin, Texas. Favor’s personal assistants, or “Runners”, provide fast, friendly delivery from any store or restaurant in over 18 cities across the US and Canada. Favor uses the Zendesk family of products to provide email, phone, and text support. However, text—a convenient way for their busy mobile customers to get help—has quickly become Favor’s most popular support channel. With Text, teams can support customers over SMS with the same ease and confidence as any other support channel. Inbound texts automatically create tickets, and agent responses are sent as texts. Teams can apply time-saving tools like macros, triggers, and other business automations to scale up text support easily, and manage text support with views and ticket-level reporting. Since introducing text support in June, Shinesty, an e-commerce clothing company that makes “outrageous clothing for theme parties, costume parties, and general ridiculousness,” has seen text grow to nearly 8% of their ticket volume, delivering quick resolution for certain ticket categories, like shipping, that lend themselves to the quick back-and-forth of text. Companies that provide on-demand or time sensitive services can use Text to let their customers know when an order or service is underway. Ordermate, Australia’s leading point of sale provider to the hospitality industry, uses triggers and text notifications to automatically update customers on the progress of their support cases. Companies can engage their customers on a personal level with proactive text messages. 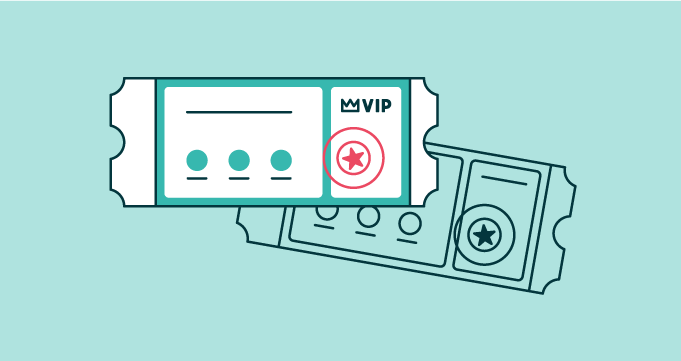 For example, one retailer’s concierge team can create proactive text tickets to send SMS to VIP customers who haven’t made a recent purchase, informing them of upcoming promotions or discounts. Their customers appreciate the personal touch, and agents can help drive repeat purchases. Companies with on-call agents or service-level agreements can send Text alerts to agents or technicians when a customer requires service. For emergency cases, Ordermate offers a promised response time. To ensure that their agents respond to customers’ cases within these promised SLAs, Ordermate notifies agents via text to ensure SLA adherence. Teams can get started with Text in minutes—no coding or additional software required. Text, a feature of Zendesk Talk (available on the Talk Basic and Advanced plans), allows companies to provide customers with one phone number for both phone and text support. Learn more about starting a free trial.